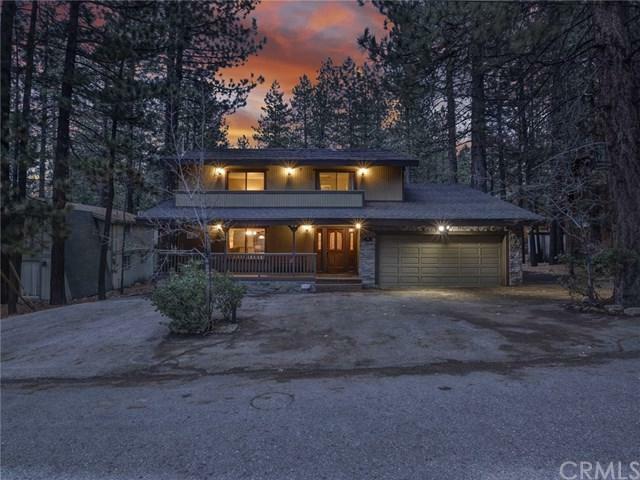 RARE OPPORTUNITY IN PRIME LOCATION AT THE BASE OF SNOW SUMMIT!!! 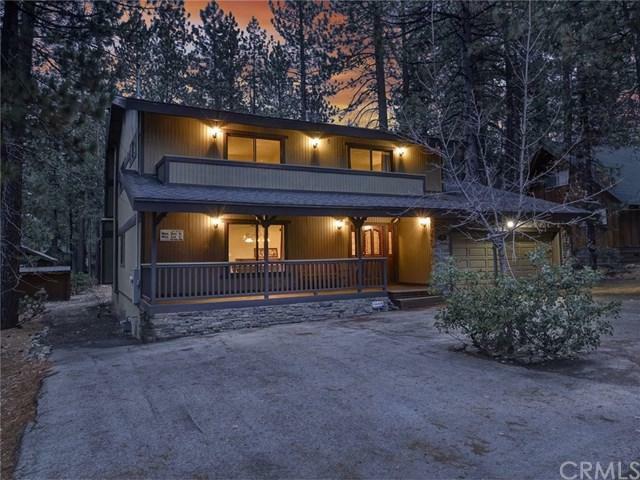 ~ AN ENTERTAINER'S DELIGHT WITH HUGE VACATION RENTAL POTENTIAL! 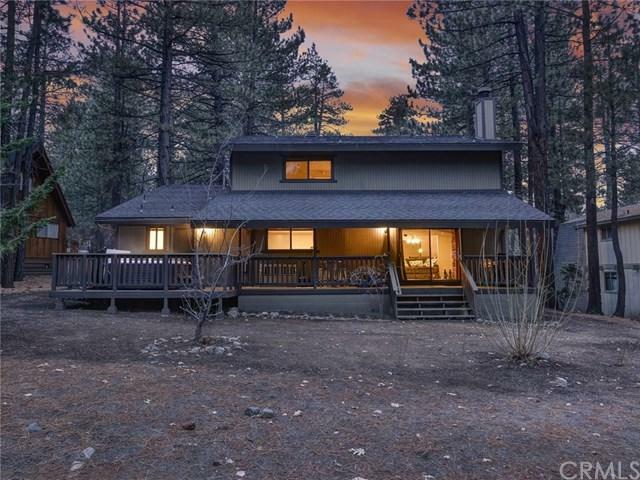 ~ Conveniently located, short walking distance to the slopes, scenic sky chair, the lake, trails, park and restaurants ~ With irresistible views of the summit upon arrival ~ This recently remodeled mountain home has it all! ~ Introducing 2,962 square feet of functional living space with 5 ultra-spacious bedrooms and 3.5 bathrooms (including a master suite and guest suite), open kitchen and living room combo, large dining area, and a game room with a wet bar and wine cooler ~ Upgrades include granite countertops, tons of cabinet and storage space, stainless appliances, 2 breakfast bars, smart home tech, a balcony, covered front porch and covered back deck with a spa ~ Attached, extra long, 2-car garage and tons of extra parking for guests including side yard parking for boat or toys ~ You won't want to miss this one! 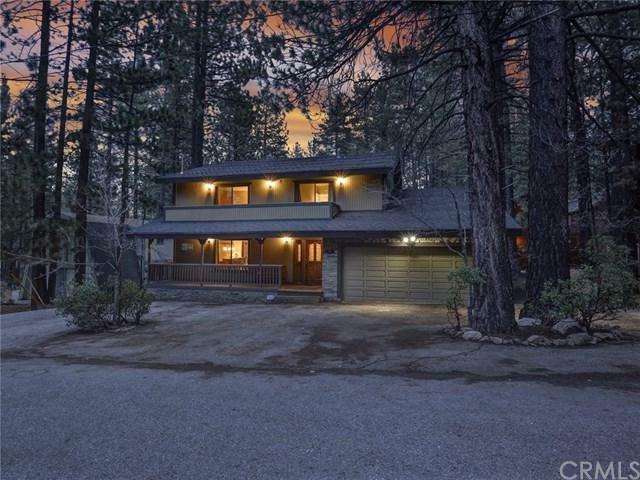 Sold by Renee Haas of Aare.